Murunskite: Mineral information, data and localities. Named for the Murunskii alkalic massif, the type locality. 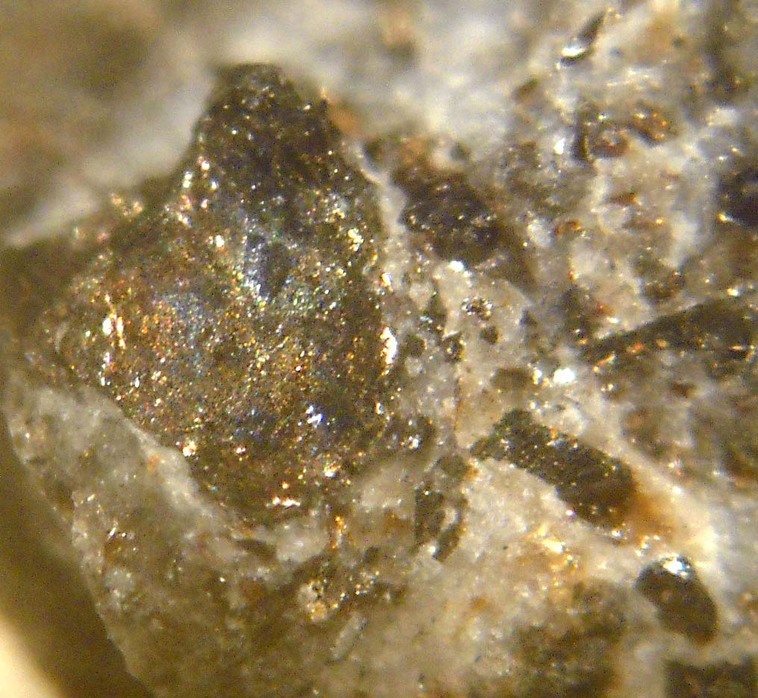 Thallian Murunskite A variety of Murunskite containing up to 29% (w/w) of Thallium. Charoite 1 photo of Murunskite associated with Charoite on mindat.org. 2.BD.50 Crookesite Cu7(Tl, Ag)Se4 Tet. 3.0.2 Coyoteite NaFe3S5 · 2H2O Tric. American Mineralogist (1982): 67: 624. Zapiski Vserossiyskogo Mineralogicheskogo Obshchestva: 110: 468-473. Pekov, I.V., Zubkova, N.V., Lisitsyn, D.V., Pushcharovsky, D.Yu. 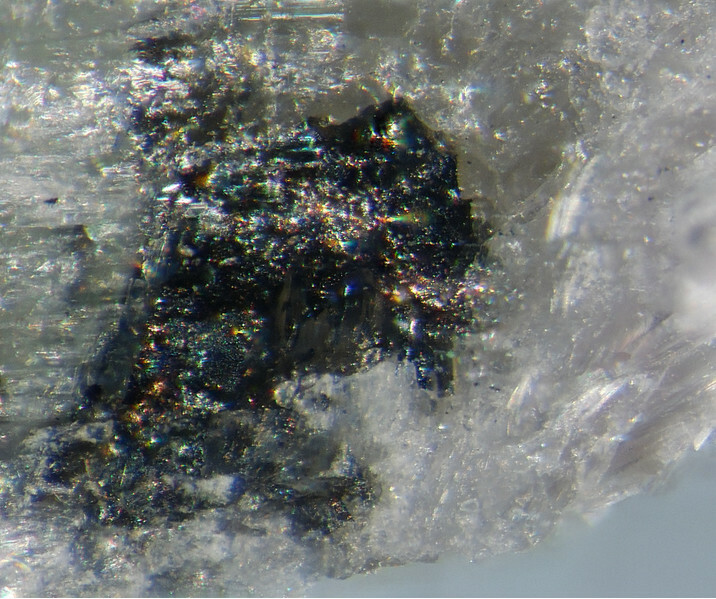 (2009) Crystal chemistry of murunskite. Transactions (Doklady) of the Russian Academy of Sciences/Earth Science Section: 424: 139-141. Pekov, I.V., and Agakhanov, A.A. (2008): Geology of Ore Deposits 50(7), 583-589. Pekov, I. (1998) Minerals First discovered on the territory of the former Soviet Union 369p. Ocean Pictures, Moscow; Henderson, C. M. B., Kogarko, L. N., & Plant, D. A. (1999). Extreme closed system fractionation of volatile-rich, ultrabasic peralkaline melt inclusions and the occurrence of djerfisherite in the Kugda alkaline complex, Siberia. Mineralogical Magazine, 63(3), 433-438.